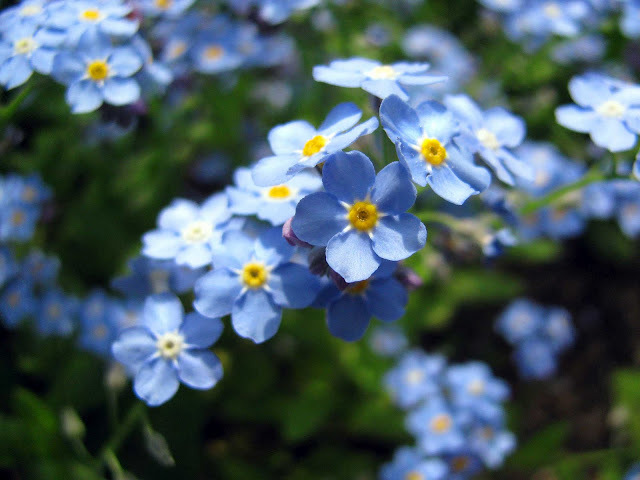 I remember many bouquets that you picked for me and I am pretty certain that I remember the Forget me nots in the stering wheel on the old yellow datsun. I bet if you asked Ryan he would be able to shed some light on this. Memories are stange ,I was looking at some photo’s the other day and the memeoris came pouring back, so many good times in River John, so much laughter and smiling faces. I have a strong childhood memory recently of hanging cut out christmas snow flakes in my parents bedroom as a surpirse. My Mum and Dad had gone to the city to christmas shop and my sisters were charged with looking after me. We spent the daycutting out snow flakes and hanging them from the ceiling of my parents bedromm as a surprise. When they got home, we were excited and anticipating their delight in our decorating skills. Being children we did not realize that we hung the snow flakes at our eye level, likely about 4 feet from the floor so your Nana and Papa had to wade through reams and reams of cut out snow flakes to get into their bedroom. They handled it well, but perhpas my artistic muse was a bit deflated after that day. The lot next to the Co-op in RJ was full of forget me nots. I would say it most probably happened and even if not the memory is as good as if it did. The five year old world of flowers is powerful and lovely. Took you to a place from long ago and far away.